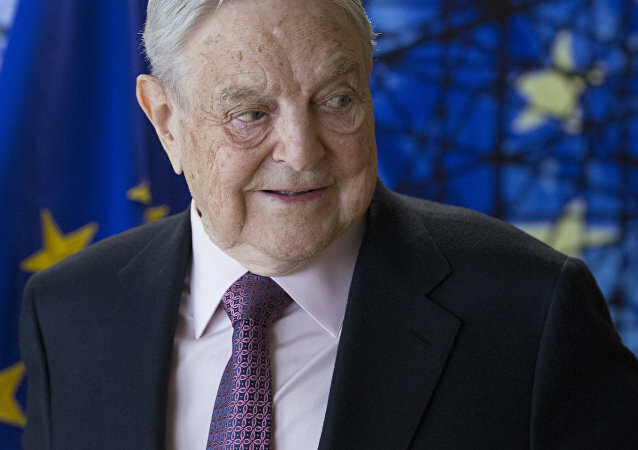 American billionaire George Soros could apparently have had a hand in the recent Slovak crisis, Petr Zantovsky, a lecturer at the University of Economics in Prague, told Sputnik, at the same time expressing doubts regarding the West's potential intentions to kick-start a color revolution in the Central European state. Radio Sputnik discussed the 2018 Russian presidential election with Nicolai Petro, professor of comparative and international politics at the University of Rhode Island. Russia's military operation in Syria was aimed at curtailing the threat of terrorism and benefited the international community, Dr. Akbari Jeddi, special representative of the supreme leader of the Islamic Republic of Iran, told Sputnik, while commenting on the joint March 15 Russo-Iranian conference on countering extremism. Vladimir Putin has been re-elected as Russia's President for another term, according to preliminary results. With 98 percent of the votes counted, he's leading by a huge margin and has secured over 76 percent of the votes. Sputnik discussed the election with James George Jatras, former US diplomat and adviser to the US Senate Republican leadership. Saudi Arabia and the Houthis have reportedly been involved in secret negotiations on the possibility to put an end to the three year-long war. Speaking to Radio Sputnik, Dr. Stig Hansen, an associate professor of International Relations at the University of Life Sciences in Oslo, assumed that Riyadh is seeking to get out of the Yemeni quagmire. 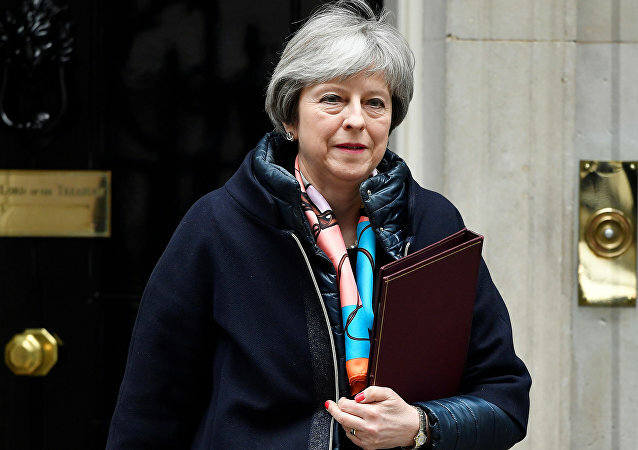 The poisoning of ex-spy Sergei Skripal and his daughter in Salisbury earlier this month was quickly blamed on Russia without conclusive evidence, and resulted in the UK subsequently expelling 23 Russian diplomats from the country. 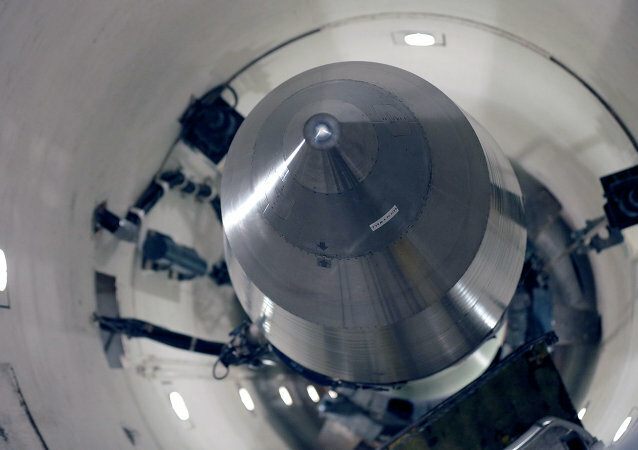 Saudi Arabia’s Crown Prince Mohammad bin Salman announced that should Iran develop a nuclear bomb, his country would shortly follow suit, which prompted Iran’s Foreign Ministry to call him "delusional and naïve." Sputnik discussed the controversy with Dr. Foad Izadi, Assistant Professor with the Faculty of World Studies at the University of Tehran. MOSCOW (Sputnik) - The re-election of Russian President Vladimir Putin, as well as the recent re-election of Chinese President Xi Jinping, will help both countries promote the continuity of their respective foreign policies as well as enhancement of bilateral cooperation, Chinese experts told Sputnik. Commenting on the March 18 Russian presidential elections in which incumbent Vladimir Putin gained over 76 percent of votes, Roslyn Fuller, Director of the Dublin-based Solonian Democracy Institute and the author of the book Beasts and Gods: How Democracy Changed Its Meaning and Lost Its Purpose, warned of "exciting" times ahead. Russians went to the polls on Sunday, reelecting President Vladimir Putin in a landslide. Meanwhile, Western governments and much of their media have attempted to dismiss the significance of the vote. Speaking to Sputnik, investigative journalist Rick Sterling explained what the West's problem seems to be. Russians have elected Putin for another six years as the country's President. According to preliminary results, Putin is leading with over 75 percent of the vote, while the election turnout was over 63 percent. Sputnik spoke to Lode Vanoost, a political analyst and former deputy speaker of the Belgian parliament, as Russians took to the polls. 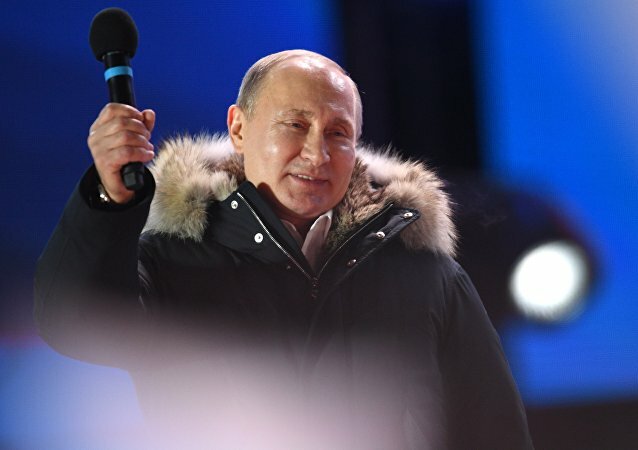 Russia's presidential elections have been won by the country’s current president Vladimir Putin by a significant margin, according to preliminary results. 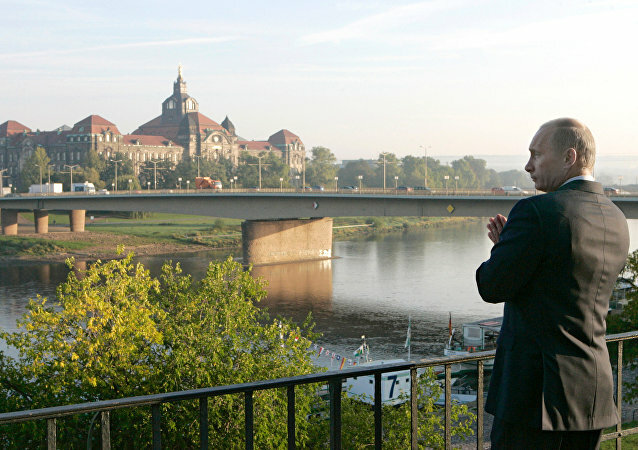 Sputnik spoke with German Bundestag legislator Dr. Anton Friesen from the Alternative for Germany party about what impact the outcome will have on Russian-German relations. 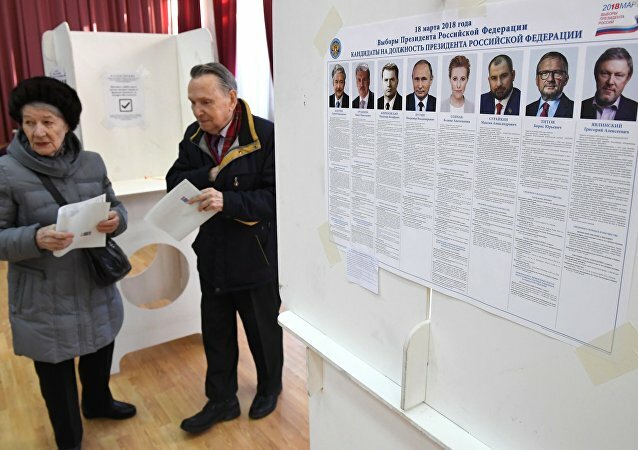 On Sunday the Russian presidential race reached its culminating point with most of the nation's 110 million eligible voters casting their ballots for the next president of the world's largest country. Sputnik spoke to Vladimir Golstein, an associate professor of Slavic Studies, on challenges facing Russia economically and politically.